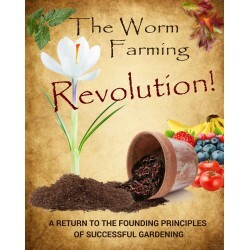 For a healthy worm farm, you need to control critical parameters such pH and moisture. Worm'ditioner will help you with controlling the pH (acidity) and odour. 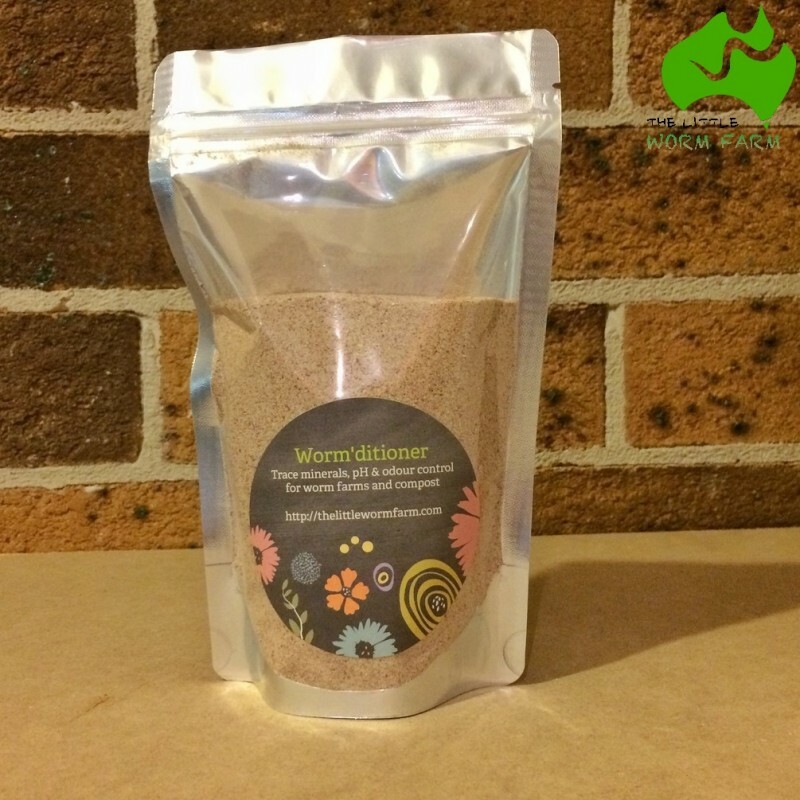 Worm'ditioner is a balanced mix of Zeolite and garden lime (calcium carbonate). This mix helps balancing the pH of your bin by lowering any potential risks of the bedding becoming acidic following an accidental overfeeding of the worm bin or compost bin. 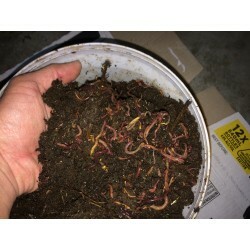 The Worm'ditioner mix can also reduce odour and trap nutrient and offer a large surface area for bacteria to breed and multiply, this will greatly add value to your finished compost as it won't be leaching out nutrients in case of excess moisture being added to the bin. Zeolite will also act as grit helping the worm break down food particles.